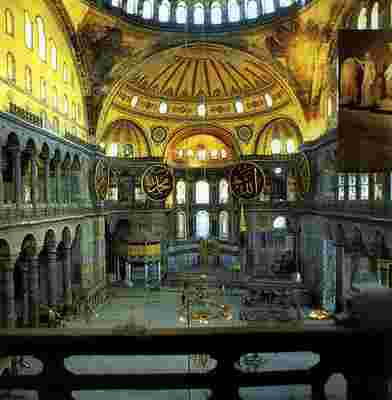 Perhaps heaven will look a little like the Hagia Sophia. This beautiful church was built by the Emperor Justinian in 537 AD and fell to the Turks in 1453. Oh, desecration, I thought, reading its history. I am so Christian. 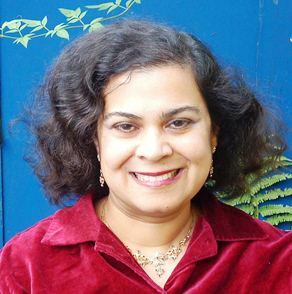 My ancestors, from the small coastal town of Mangalore on the West Coast of India converted(or were converted) to Catholicism by the Portuguese in the 16th century. I grew up immersed in small town Catholicism—our friendships and social life revolved around church and parish–and then went to a boarding school, where we Catholics were brought up almost like nuns. I became a Mere Christian rather than a Catholic in my twenties. So I’m instinctively Christian. 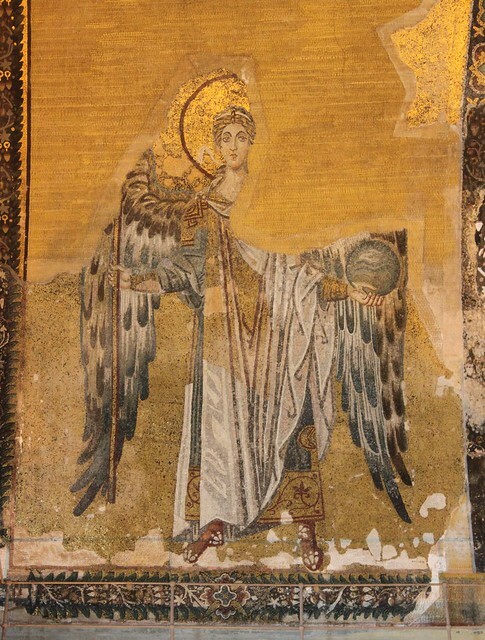 So to think of beautiful Hagia Sophia, the most sacred space of Eastern Christians, becoming a mosque, the beautiful mosaics of Christ and angels, plastered over, feels a little tragic to me. But when I visited it, it did not feel desecrated. It had strangeness added to its beauty. It’s still beautiful—just the strangest ex-church in Christendom. How vividly the clash of civilizations and religions is embodied in this cathedral. Roy and I took a two term fascinating course in The History of Christianity at Oxford University Continuing Education. The lecturer felt that Islam was the great enemy of Christianity in the marketplace of ideas, that the clash of these titans would only intensify. Yes, it must. In their own ways, both religions are absolutist. There is no God, but Allah, and Muhammed is his prophet, Islam says. Both believe their way is the right way; both are vigorous proselytising religions—unlike, for instance. Hinduism, Buddhism, or Judaism, which are a whole lot more relaxed. Well, if there is going to be an inexorable clash of religion and culture between Islam and Christianity, which will wax, and which will wane? Well, I hope we won’t see too many replays of 1453 when Constantinople fell to the Turks, unaided by her Christian brothers–but who knows? I do believe though that “victory” will be counter-intuitive. Whichever religion shows more gentleness, more mercy, more love, more goodness, will inexorably “win” in the long run. Christianity has one of the most counter-intuitive symbols of victory ever. A lamb looking as if it has been slain, seated on the throne. Turks are lovely. Friendly, very helpful, kind, smiley and good-humoured. Oh sure, we’ve been over-charged, but charmingly—as well as helped, kindly, freely. I like them. If one has to be cheated when a naïve tourist, out of your depth, let it be as charmingly as here. A free cup of coffee, “in the house,” courteous chat, and then three times the usual price!! If I am so charmed by the good humour and friendliness, the energy and bustle of the citizens of Istanbul, how much more then their creator? But also will be beautiful in the way Muslims have appreciated and expressed beauty. It may well be syncretic as the Hagia Sophia, and everyone will feel at home there.